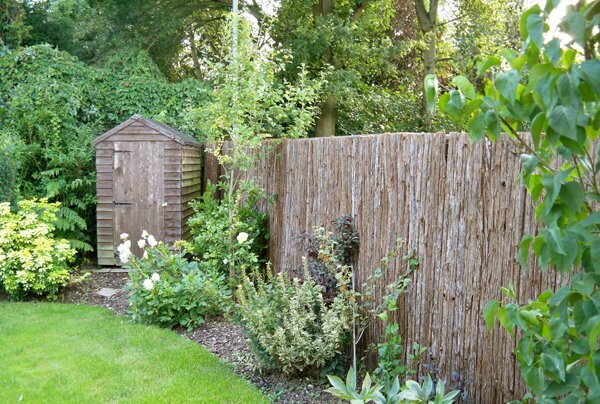 "Just a good product no problem"
"Ok stuff, still wrapped up"
"Arrived in good condition and it was a direct replacement for an old bark fence. Out of interest Primrose was the only site that we could find that supplied this particular item." 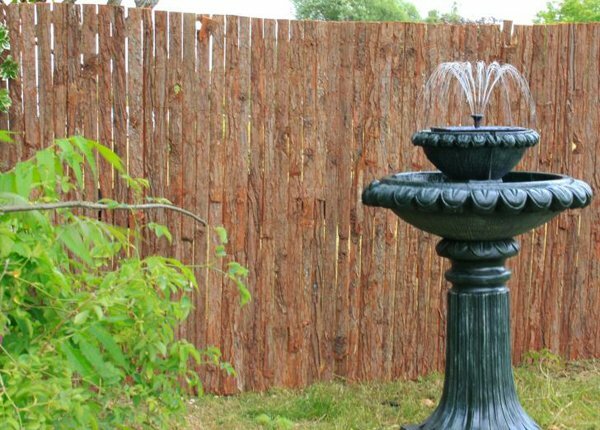 "strong and sturdy fencing, other i have used were flimsy, this is well worth the money"
"The bark screen is quite fragile. Bits were falling off as I unwrapped it and there were some slight gaps. But it's nice. It looks nice. 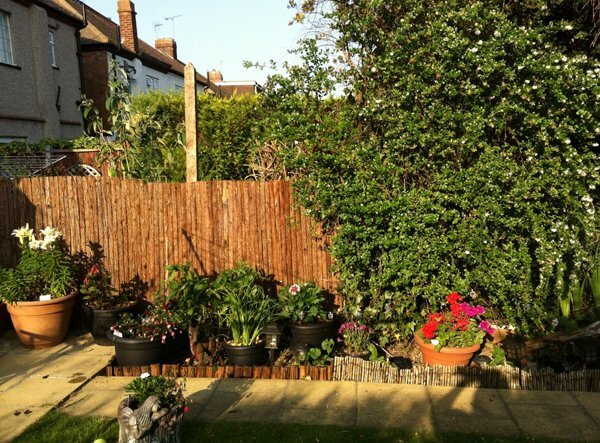 I used it to surround the wood store to hide the bins and plant pots etc." 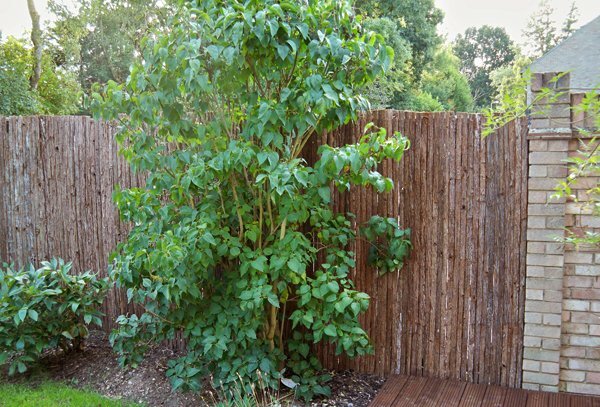 "Looks good does the job well"
"Looks great used as a privacy screen would highly recommend." "Good quality item at a competitive price." 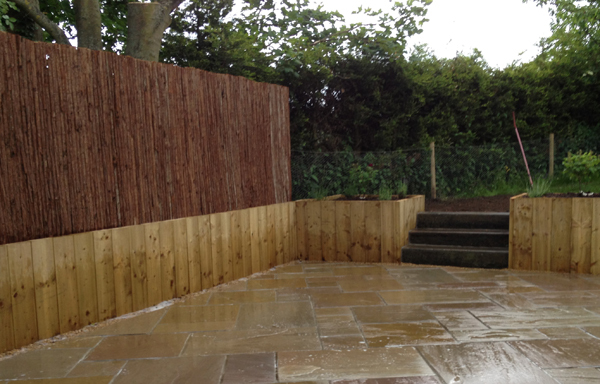 "Really impressed with the end result. 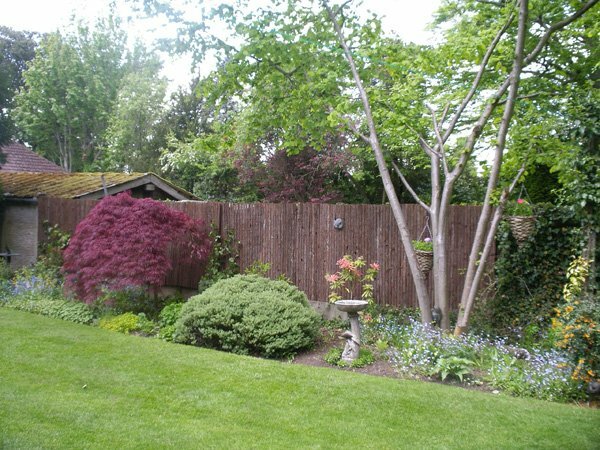 It was relatively easy to attach to the existing fencing panels and it looks just the job now it's complete."